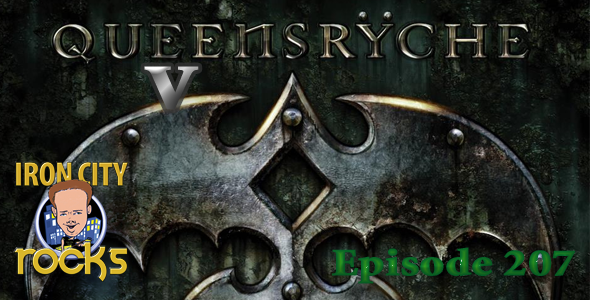 In Episode 207 we are joined by the voice of Queensryche, Todd La Torre. Todd spoke to us on the eve the release of their new self-titled album. We talked about his past with Crimson Glory and his future with The Ryche. We are also joined by Queen V as she has released her new album The Decade of Queen V. She was nice enough to give us a great introduction to her fantastic work.